Summery Goodness! 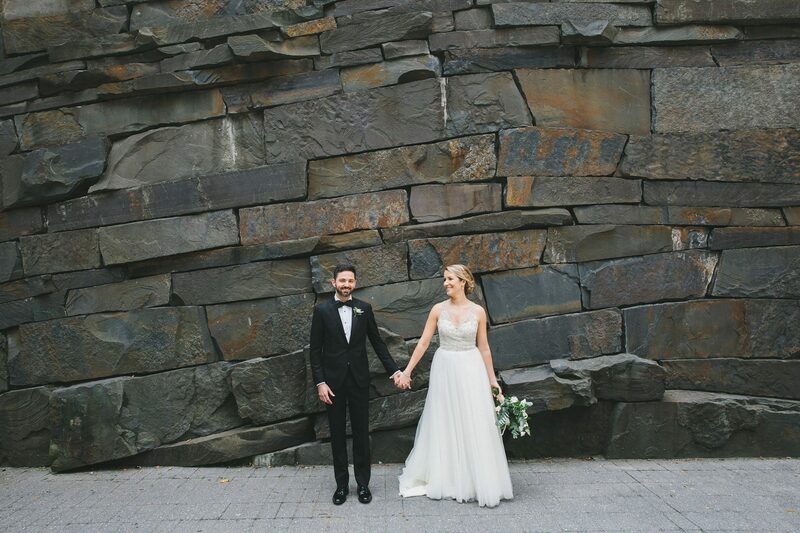 Nadina and Jeff’s Weylin Seymour wedding was the classic summer time gathering in the heart of NYC. The day started off getting ready at the Smyth Hotel in Tribeca where we began the day making portraits & exploring some hidden spots in the neighborhood. Once we gathered the bridal party it was off to their black-tie ceremony at Weylin Seymour in Williamsburg by trolly. We were smooth sailing all day with Bethany Pickard of Modern Kicks. Congratulations to Nadina & Jeff!